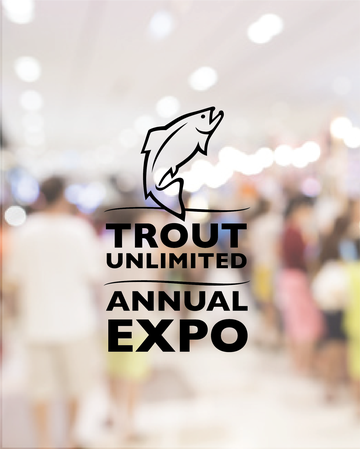 Your Local Trout Unlimited Chapter presents the 10th Annual Angler's Expo! Friday - Sunday, 10am - 6pm every day. FREE ENTRY!